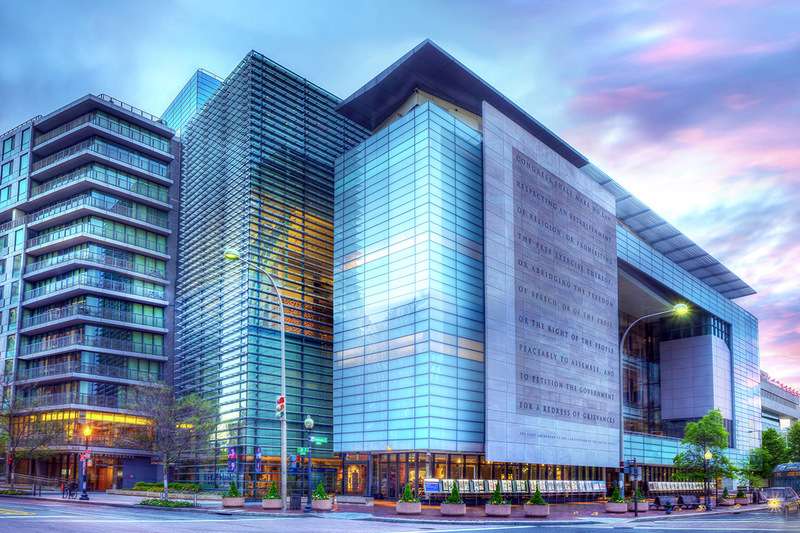 The first event, “Free Speech on Campus,” will be held Friday, Oct. 19, at the Newseum. It will highlight the state of free speech on U.S. college campuses, with a focus on policies and practices that are working, as well as issues raised by provocative or controversial speakers. On Monday, Oct. 29, “What the Future Holds for Free Speech, Free Press,” an “open mic” night for citizens to express their views on the current state of First Amendment rights of self-expression, will be held in Nashville, Tenn., in partnership with The Tennessean. In November, the initiative will expand the scope of NewseumED’s First Amendment education programming and launch a new, free EDCollection, “Free Speech Essentials for Students.” The collection will feature interactive learning tools, offer access to primary source documents and artifacts in the Newseum’s vast collection, provide standards-aligned lesson plans for K-12 classrooms and organize a series of 20 professional development workshops around the nation. Content will include rich explorations of real-life case studies that explore free speech, equipping teachers to help students investigate the legal and logistical boundaries of free speech, why and how it has sparked controversy in the past and how technological advances and their own actions may shape its future. The lessons will be developed with careful attention to free speech-related topics that are already embedded in learning standards across disciplines. Each year, NewseumED reaches more than 10 million students and teachers around the world. Its unique approach makes history, civics and media literacy relevant to students’ lives by using the First Amendment as a springboard to illuminate the challenges and ideals of our democracy and to cultivate the skills needed to make informed decisions in a divided and demanding world. NewseumED offers more than 1,000 free standards-aligned lesson plans, historic primary sources, videos and interactive timelines and maps. Students and teachers can register for free at NewseumED.org. The grant also funds a part-time research position which will enable the expansion of the First Amendment Center of the Freedom Forum Institute’s annual State of the First Amendment survey. The survey has been published since 1997 and reflects Americans’ changing attitudes toward their core freedoms.